Don't you just love happy mail? I know I do! 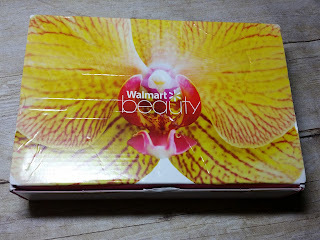 That's why I was so excited when my Walmart Beauty Box arrived in the mail. It only took 13 days from when I signed up until when I received the box at my home, which I thought was very fast. In case you aren't familiar with the service, here is what you need to know. The box is free, you only pay $5 for shipping. Boxes are available four times a year: Spring, Summer, Fall & Winter. Your box should arrive 5-10 days after receiving your shipping confirmation email. Each box is a limited edition and may sell out at any time. 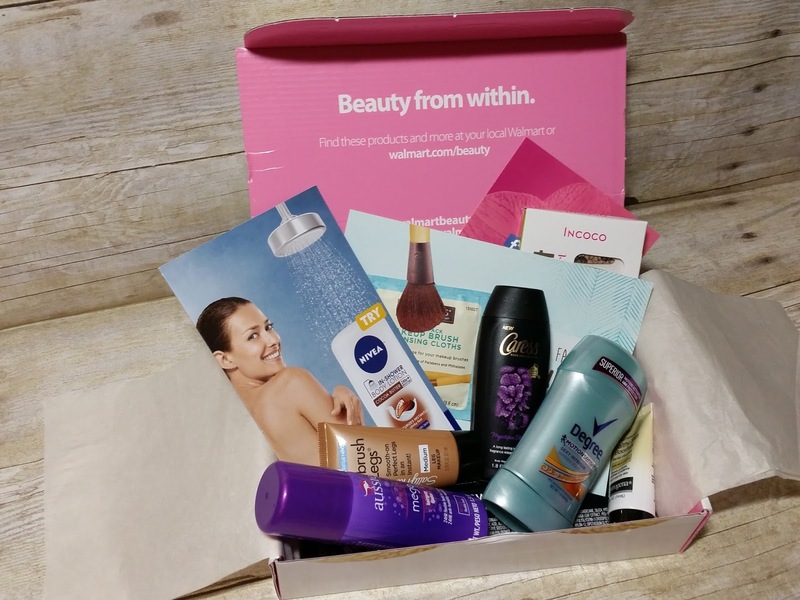 Beauty products may vary by box. And here are some pictures of what I received in my summer box.